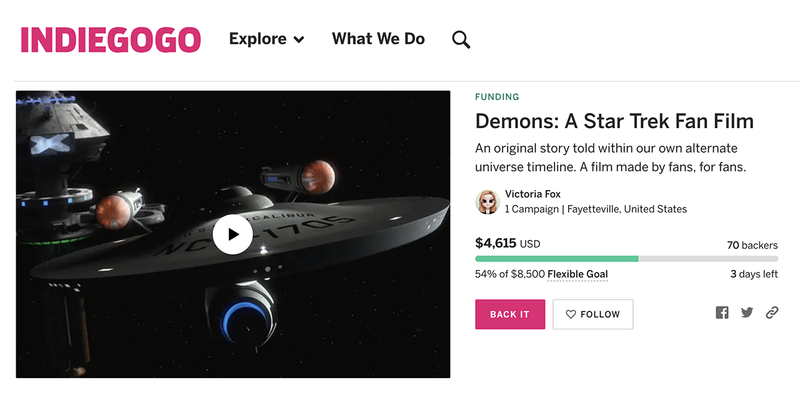 Author Jonathan LanePosted on April 15, 2019 April 15, 2019 Categories Crowd-Funding Blogs, Fan Film Features, NewsTags Dan Reynolds, Glen L. Wolfe, Joshua Irwin, The Avalon Universe, The Federation Files, WARP 66 Studios19 Comments on WARP 66 STUDIOS expands its TOS sets…with the help of JOSH IRWIN from Avalon! 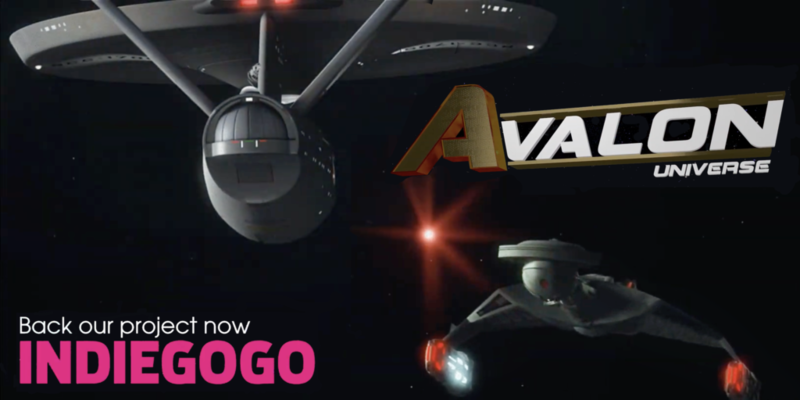 THE AVALON UNIVERSE kicked off its debut last Halloween with a complete surprise for most fans: the 2-part GHOST SHIP, a sort of “Star Trek meets The Walking Dead” hybrid fan film that quickly went viral and now has a combined 280K views on YouTube! 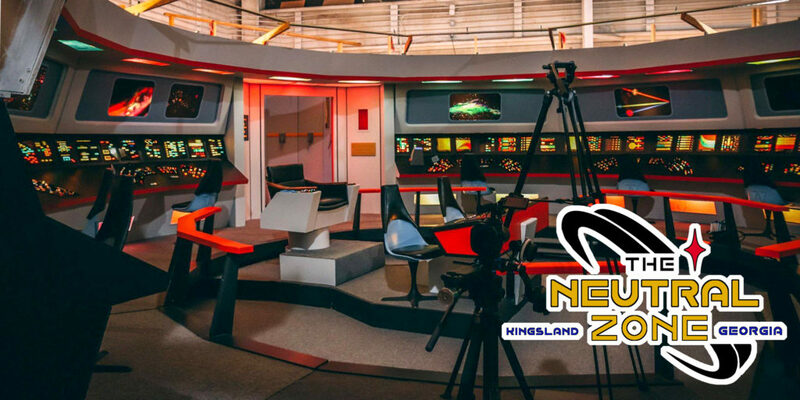 Filmed both in Kingsland, GA on the old Star Trek Continues TOS sets and also in the new WARP 66 Studios in Arkansas, Ghost Ship looked amazing. 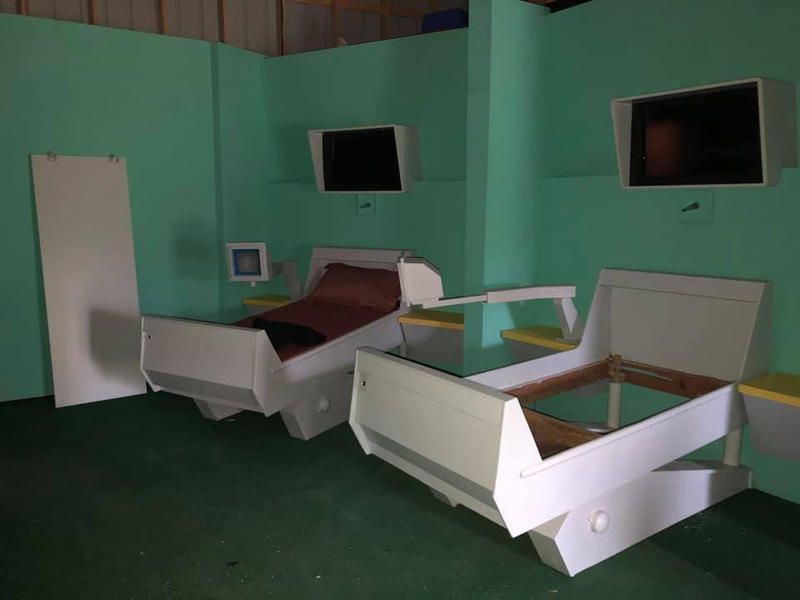 Lighting, make-up, directing, editing, music, VFX, acting…everything came together flawlessly to present fans with one of the most polished-looking set-based fan films in a long time. The only thing fans found a little odd were the uniforms worn by the Starfleet crew: a mix of the first two Kelvin-verse styles with Star Trek Beyond and TOS uniforms, all in a classic TOS setting. Even the USS Excalibur looked somewhat strange with a blue glow on the nacelles. But then fans discovered that this was yet another alternate universe, the Avalon Universe, where things are a little different. (Avalon was the island on which King Arthur’s sword Excalibur was forged.) 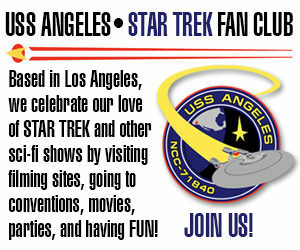 Fair enough; Trekkers are used to alternate universes by now. Click here to donate to their Indiegogo Campaign.